*The shipping costs refer to shipping in Europe and the U.S only. Shipping to other countries may include extra fees according to the Israeli post office prices. Includes unlimited streaming of Freedom Time via the free Bandcamp app, plus high-quality download in MP3, FLAC and more. 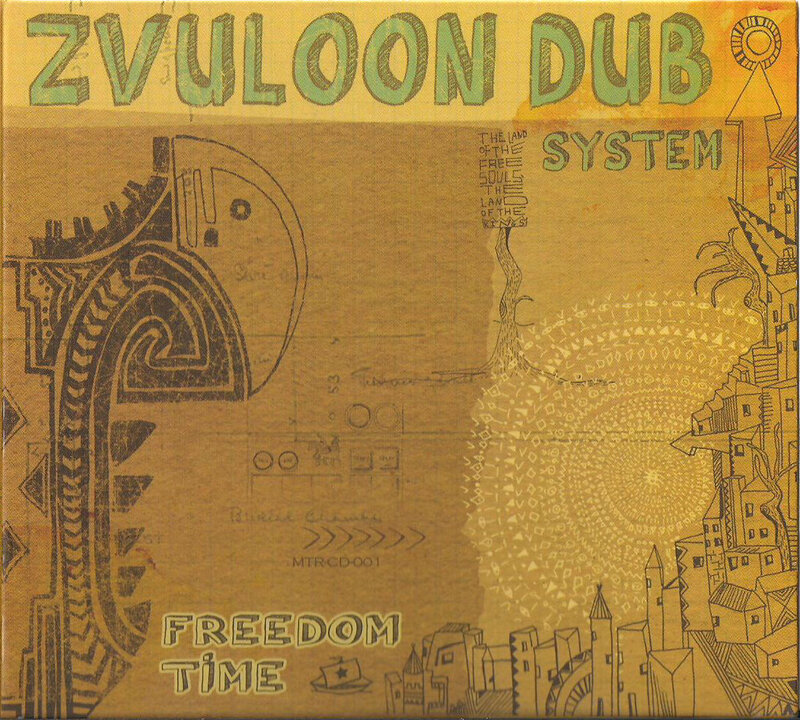 "Zvuloon Dub System demonstrates conclusively why they are Israel's top reggae band, proving great roots music today finds some of its finest expressions outside its Jamaican homeland. 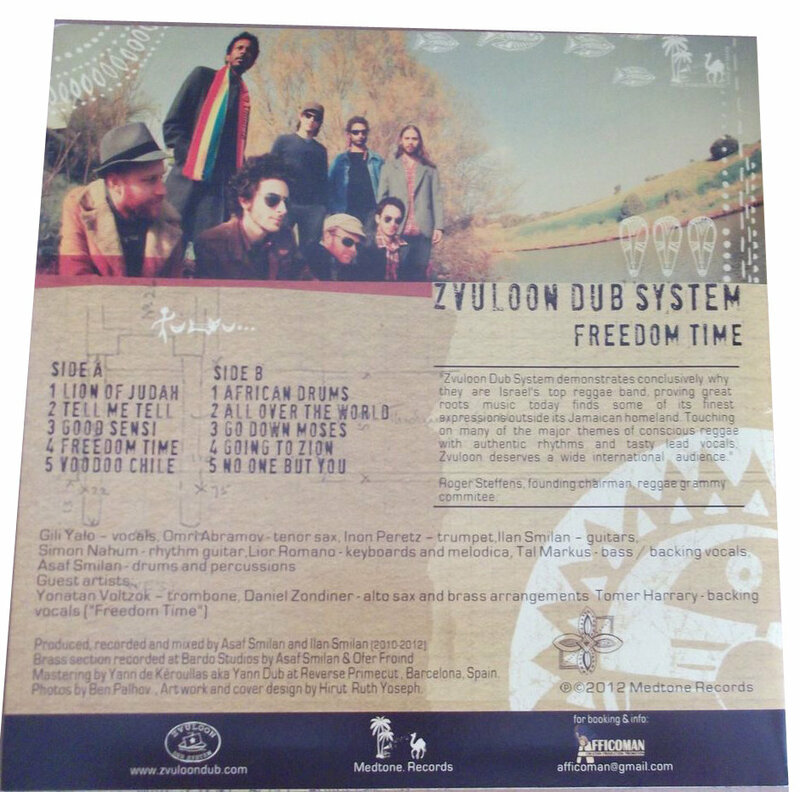 Touching on many of the major themes of conscious reggae with authentic rhythms and tasty lead vocals, Zvuloon deserves a wide international audience." 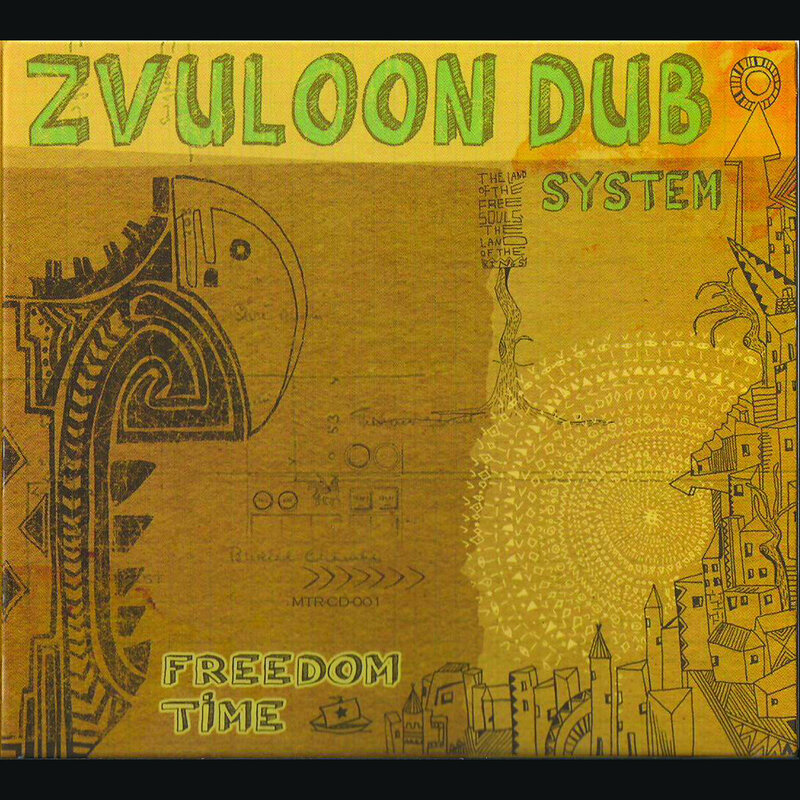 Zvuloon Dub System, Israel's leading Reggae band, emerges from a multicultural middle-eastern music scene. Adopting their name from one of the twelve tribes of Israel, the band was formed in 2006 by the Smilan brothers. 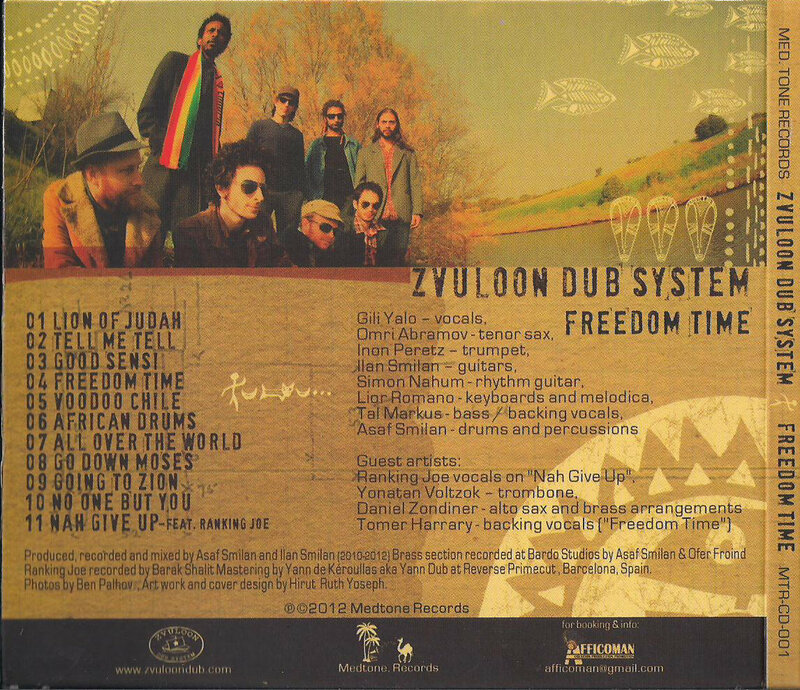 They shared the same passion for roots reggae and dub, with influences from a variety of music styles, like Ethiopian jazz and rare grooves from the 70’s, USA's soul, funk and jazz, alongside with Israeli mizrahi (oriental) music. 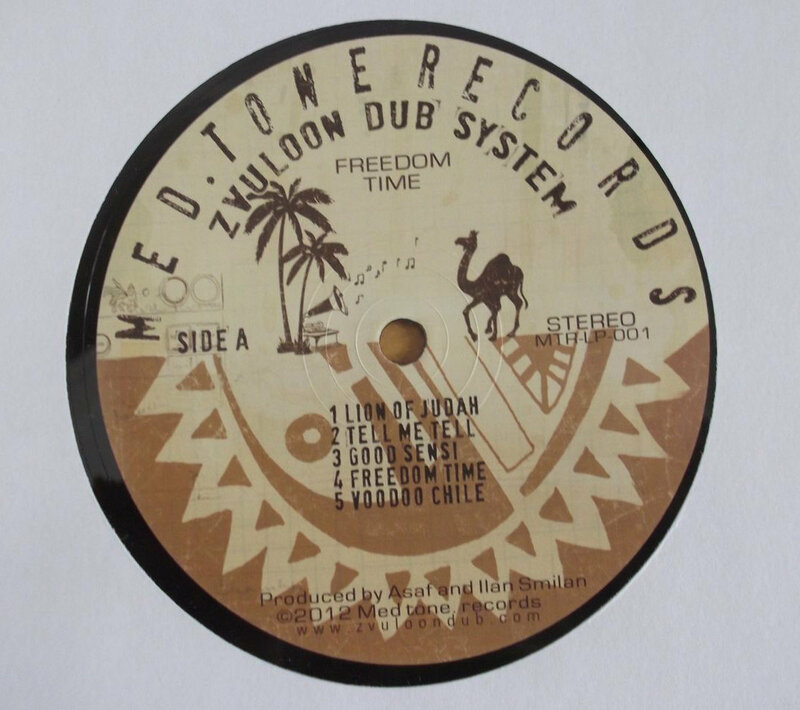 Similarly to the major producers of reggae, like Lee Perry and King Tubby, the band is also keen on creating not just their own music but their own sound. 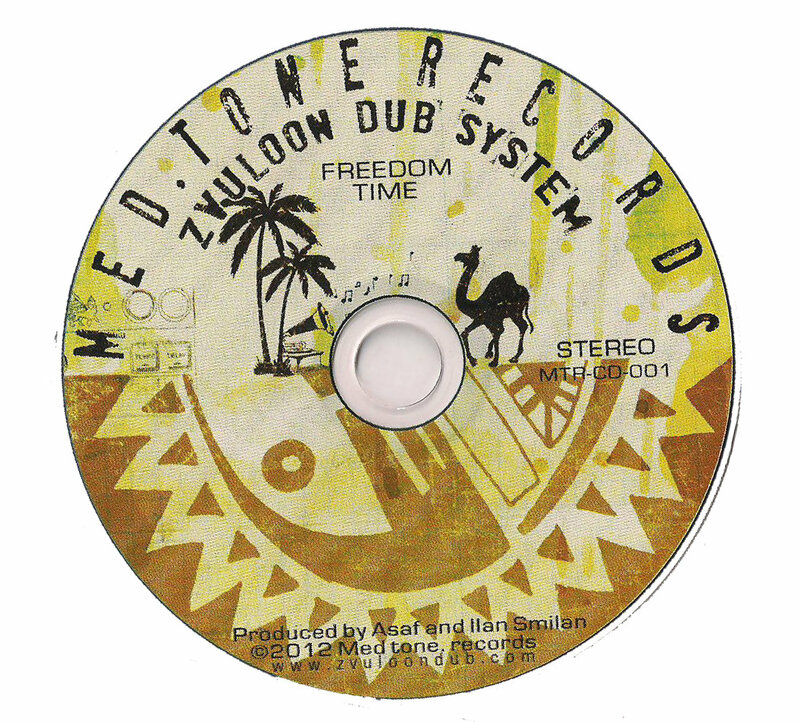 All their tracks are produced, recorded and mixed in the band's studio, representing a unique blend of a rich cultural heritage, which can be heard in the debut album, "Freedom Time". The album consists of 9 previously unreleased original songs, and a groovy reggae version of Voodoo Child by Jimi Hendrix. 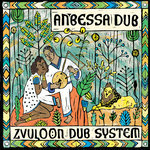 It presents the band's vision of contemporary roots reggae and dub. 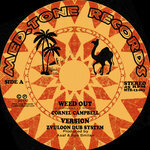 The album will be released in early 2012 with guest appearance from leading Jamaican DJ, Ranking Joe. 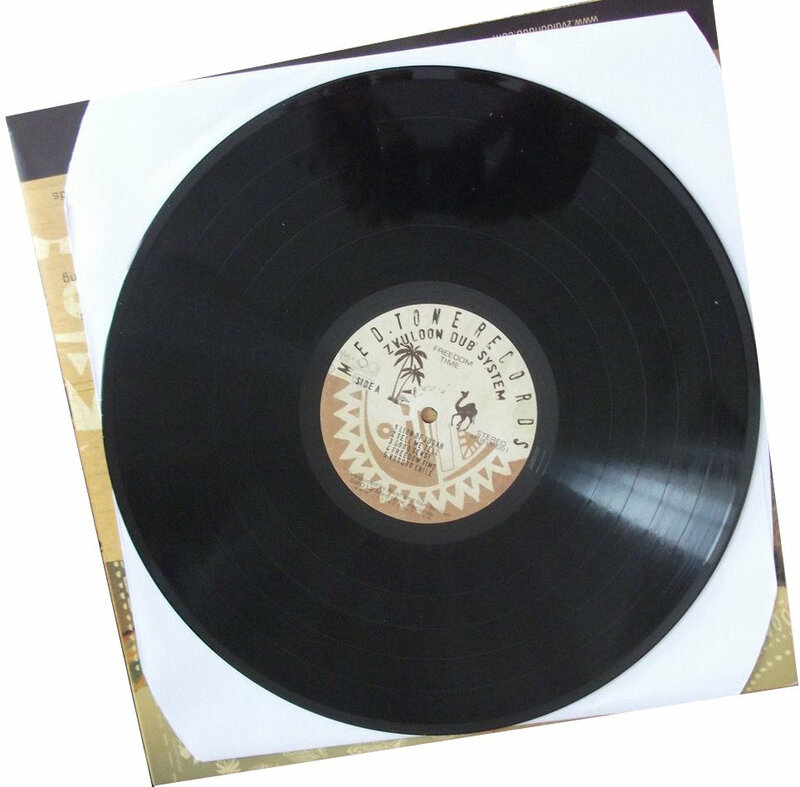 While the album has a laid back and soulful vibe to it, the live performance presents the more energetic side of the band, with a special sound that developed during years of live performing. 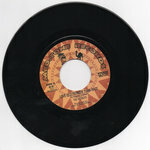 The band achieved great success in the reggae scene, but also amongst many music lovers from other genres. 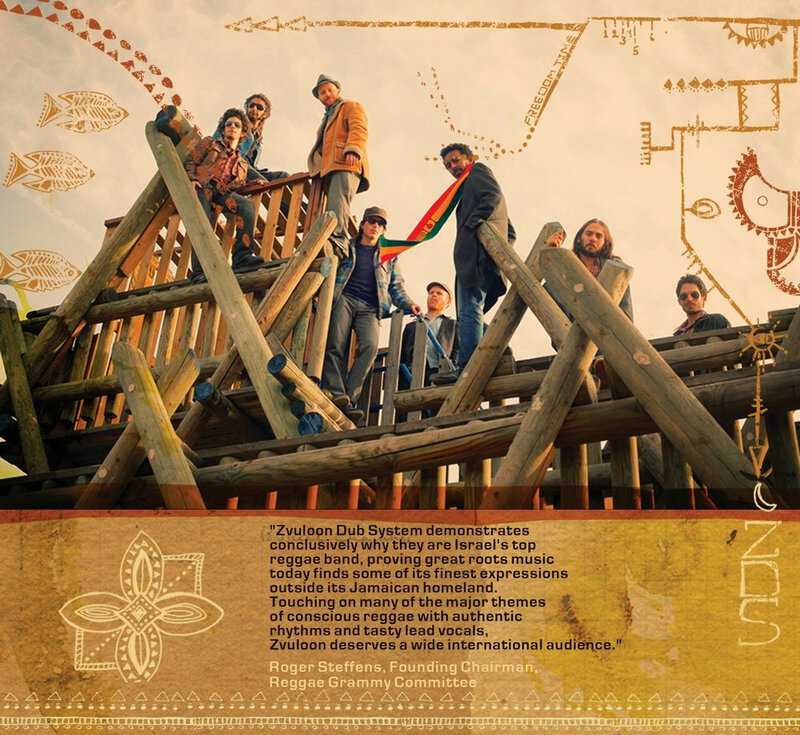 Later this year, the band is planning to release a series of new songs featuring some of the top reggae artists such as Ranking Joe, Milton Blake and more, and an EP with an exciting fusion of reggae and Ethiopian music from the golden age of the 70s. 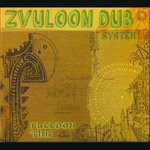 Zvuloon Dub is an 8 piece band with some of the cream of Israeli underground musicians. The lead singer, Gili Yalo, who was born in Ethiopia, walked through the desert at the age 4 on an exhausting journey with his family to the promised land - Israel. Going through dramatic and extreme situations, he sang all the way to his beloved, and from that moment Gili's parents knew he was going to be a singer. On stage, the band brings a fresh breath of vibes from around the world. 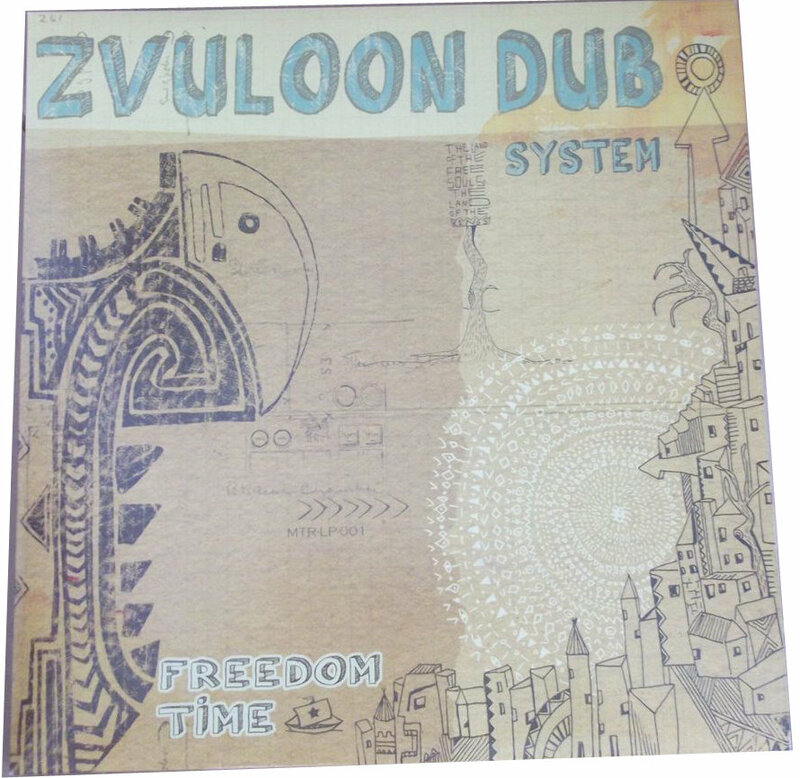 With a powerful lead singer, groovy rhythm section and an eccentric brass section, Zvuloon Dub System creates a heavy Dub experience and gives a new meaning to the word reggae. which, coming from such a controversial country, is spot on! 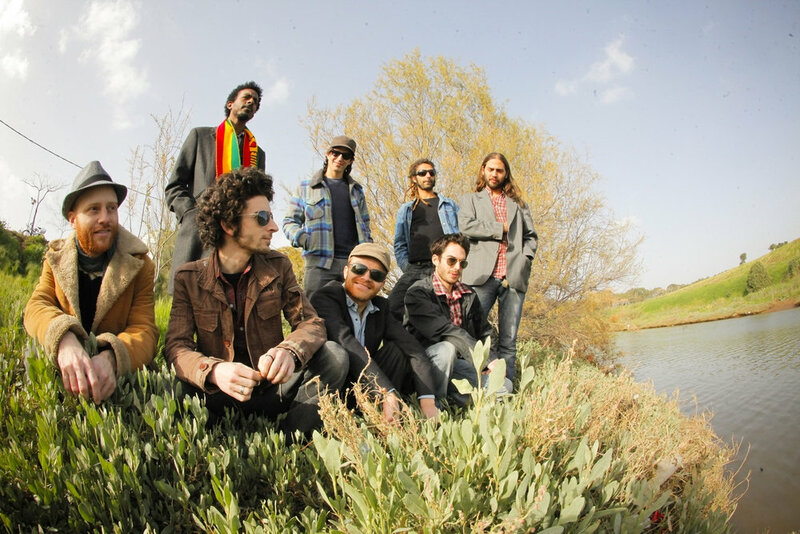 The band backed some of the top reggae singers visiting Israel such as the lead singer of "Israel Vibration", Apple Gabriel and UK DJ Brother Culture. 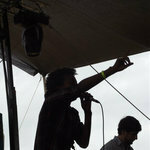 The band opened the stage for some international reggae singers such as Don Carlos. In 2011 the band toured in Canada and Cyprus and played all around Israel including in the biggest local festivals. 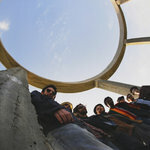 Following the release of our first album, the band is planning a tour in Europe in the summer of 2012. Mastering by Yann de Kéroullas aka Yann Dub at Reverse Primecut , Barcelona, Spain.